“The Secret’s” John Assaraf shares how to access your internal GPS system to help you achieve any goal. 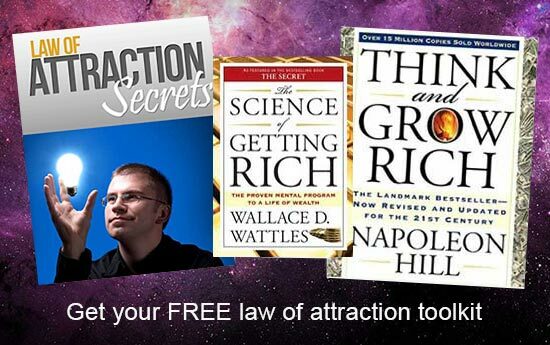 CHANGE YOUR BRAIN ACCELERATE YOUR INCOME ! 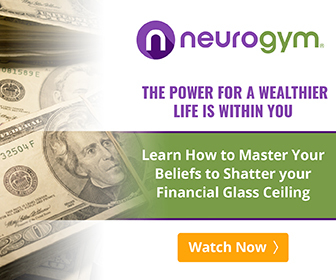 Join John and Top Brain & Success Experts To Help You Let Go Of Limiting Beliefs So You Unleash Your Fullest Potential. 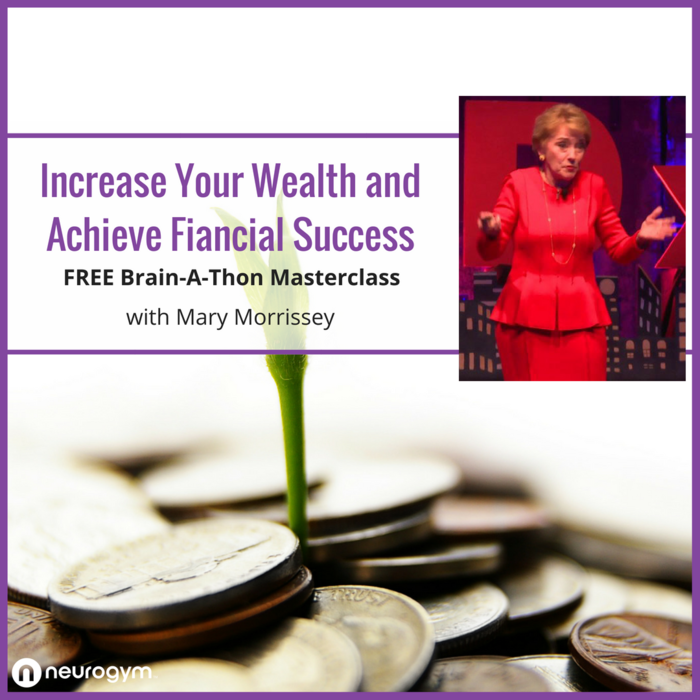 Claim Your Free Ticket For The All-New “Brain-A-Thon” Masterclass Hosted by ‘The Secret’s” John Assaraf. How To Strategize The RIGHT Way !